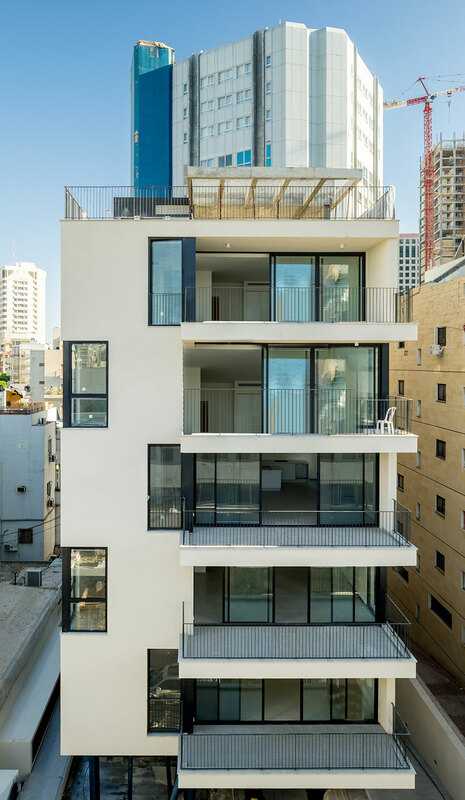 This unique 18-units residential project is located between Ben Yehuda and HaYarkon streets, next to the American embassy in Tel Aviv. 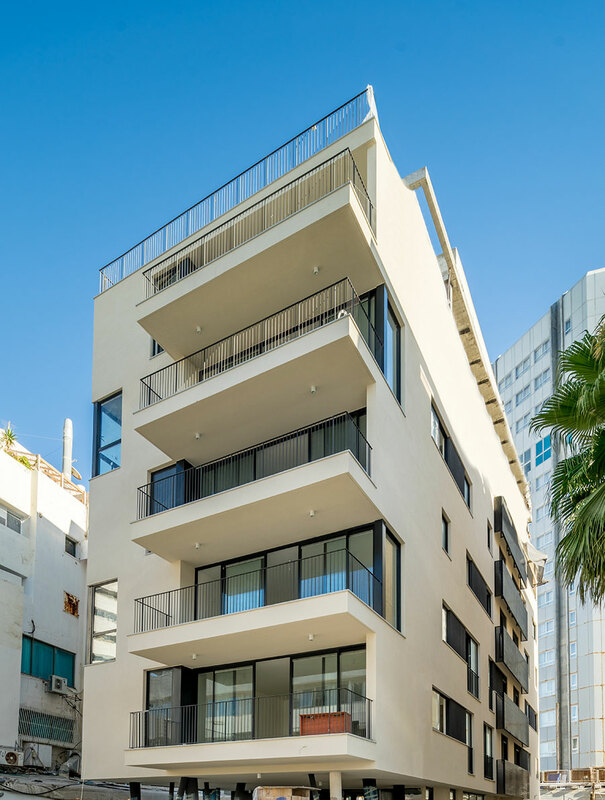 It is within short walking distance from the beach – less than 300 meters from the coastline, Bograshov Street, and Dizengoff Street, as well as close to the city’s central recreation and shopping centers. 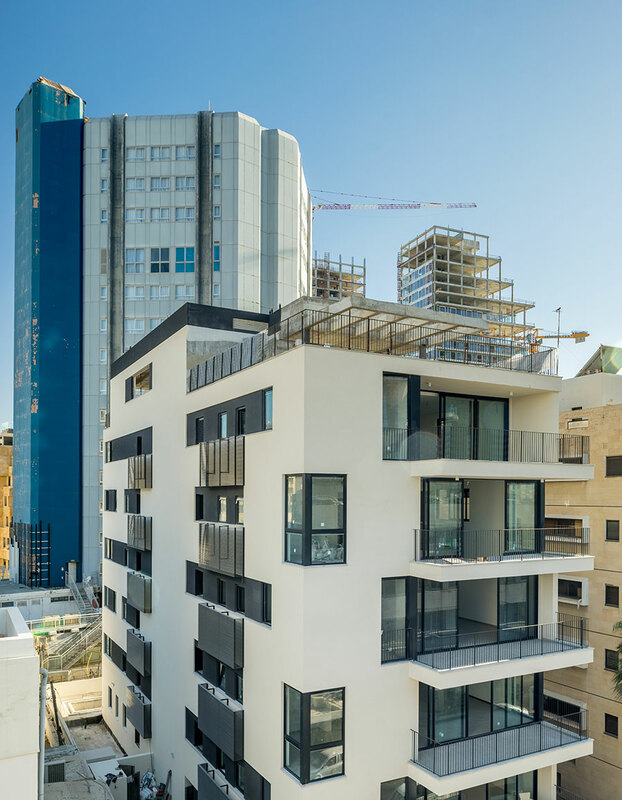 12 Shalom Aleichem offers exclusive lifestyle in the center of the city on a quiet, one-way street, enabling residents to enjoy the best of both worlds. An Acquisition Group drove this project, while Leny Group provided the group with management services. Leny Group – group management services. Construction of the project is expect to be complete during 2017 and the project is expect to be deliver at the end of 2017.